The aim of the school is to provide the Industry with both knowledge based and experienced employees/small business owners at the end of their chosen Course. The SA School of Weddings was founded in 2009 by Khali Collins (nee de Villiers) in an attempt to educate interested students looking at a career in the wedding and events industry about the real life prospects of such a career. 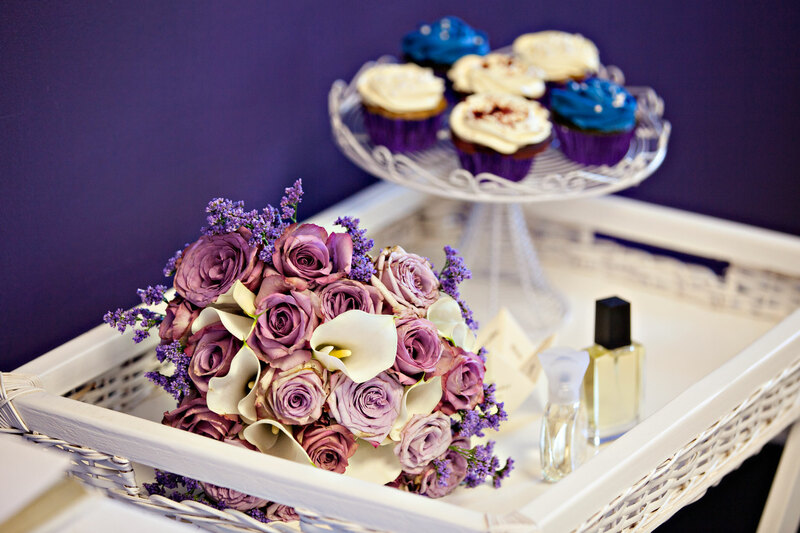 Khali has organised many successful events throughout the course of her 10 year career as The Wedding Specialist and has gained an excellent reputation in the wedding industry, together with the respect of other industry leaders. Her love for weddings and passion for creating that perfect day are qualities she naturally passes onto her students. Their training venues are based in Johannesburg, Pretoria, Cape Town and Durban. Registrations are currently open and all wedding planning Courses commence at different intervals throughout the year. Space is limited, so be sure to secure your place early to avoid disappointment.